These are good Seminar topics for Msc microbiology students for representation in the seminar room. Students can prepare quick and easily. Hospital acquired infection, Hospital Infection or Nosocomial infection is the best topic for seminar . This topic is defined as the infection developing in the patient after admission to the hospital. An infection of this type may manifest during the stay in the hospital or sometimes after the patient is discharged. Nosocomial infection occur worldwide and affect both developed and resource-poor countries. 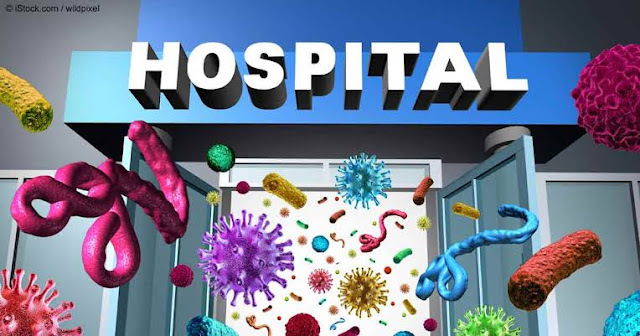 In this topic students can tell about how Nosocomial infection progress in public health and hospital care, and these infections continue to develop in hospitalized patients and how Nosocomial infection may affect hospital staff. In our life, Antibiotics and Antimicrobial agents play a important role. So this is the best topic for seminar. 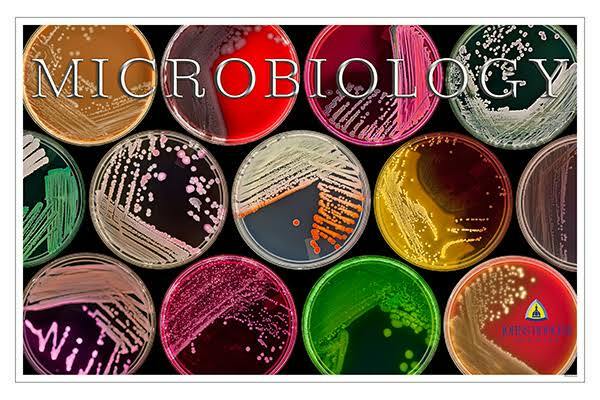 Msc students can describe this topic that how Antibiotics And antimicrobial agents are different from each other and how they work . 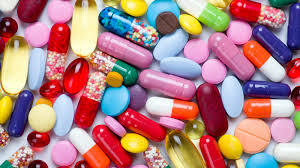 What types of Antibiotics present at this time. Mode of action of antibiotics. Antibacterial, Antiviral and Antifungal drug and many more details you can add. 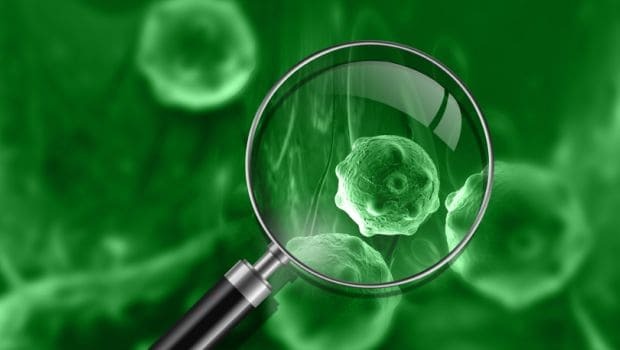 Sterilization is define as the process by which an article, a surface or a medium is freed of all microorganisms including viruses, Bacteria their spores and fungi both pathogenic and nonpathogenic. Disinfection is a process of destruction or removal of organisms capable of giving rise to infection. 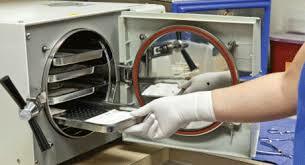 In this you can describe how Sterilization is categories. How does Physical agents and chemical agents work. And how can these agents affect on Human life and how much these are profitable. This topic is very large you can research and prepare more. 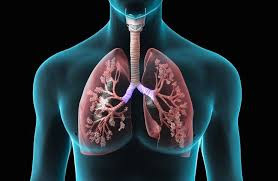 Emerging infectious disease have been defined by WHO as those infections, The incidence of which in humans has either increased during the last two decades or threatens to increase in near future. Reemerging infectious disease are those that have reappeared after a significant decline in their incidence. So this is very related to public health you can try this. Tuberclosis is the leading cause of death in the world from bacterial infectious disease. The disease effects 1.8 billion people per year which is equal to one third population of the entire world population. In India, out of a total population of over 1 billion, Each year about 2 million develop active disease and up to half a million die. The situation is further compounded by the large scale increase of new cases associated with increasing HIV infection. AIDS and Tuberclosis form lethal combination each speeding up other's progress. So this is a very good topic for seminar.